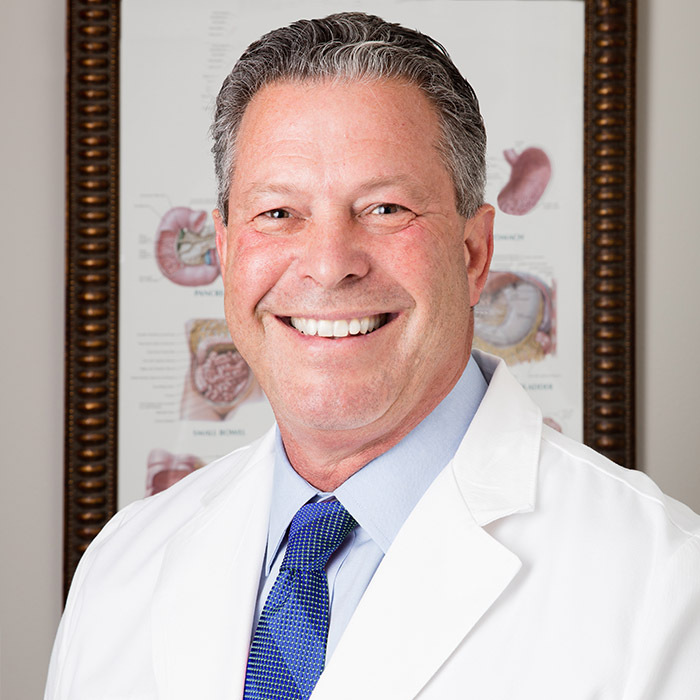 The Rio Grande Valley’s complete source for expert digestive health care. 100% Non-Surgical Weight Loss Start your Weight Loss journey today. TGI’s expert staff is trained to examine and tailor digestive health programs to meet the needs of every person. We hope to increase the overall wellness of every person by providing expert advice and professional medical care. 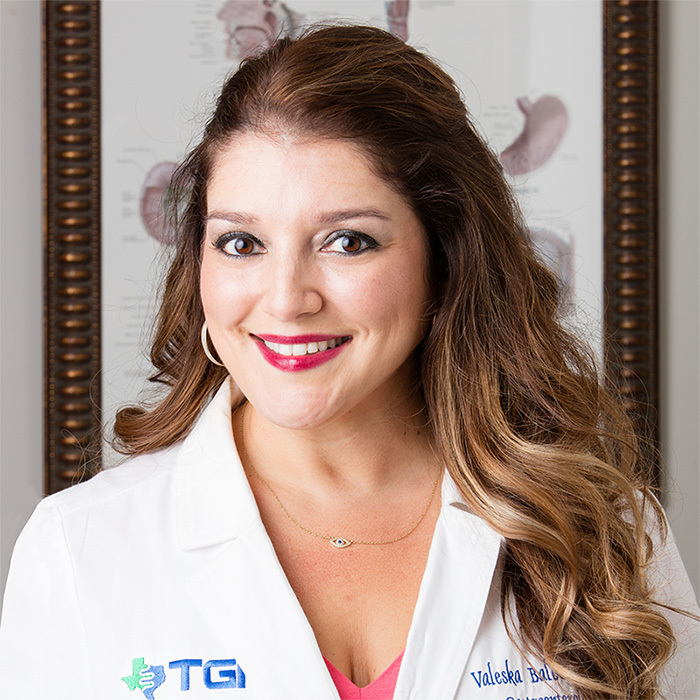 The staff at TGI have been involved with the care and training of patients at all levels, and we are dedicated to enhancing your personal well being and maximizing your individual potential. We have a wide variety of programs and services designed to fit your individual needs.